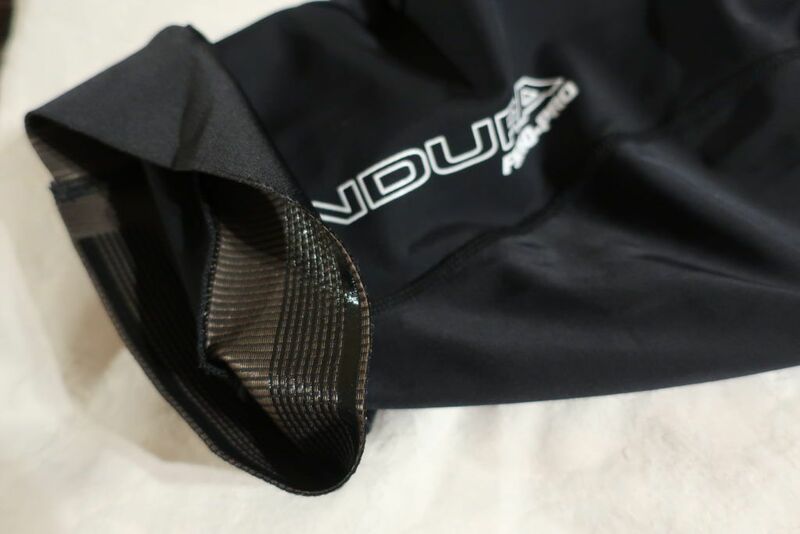 Endura FS260-Pro Bibshort - ADVNTR. 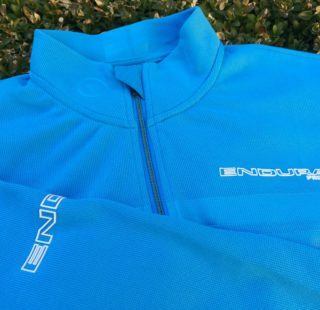 The FS260-PRO is a mid range short from Endura. Don’t think that these are anything but premium quality however. The 600 Series pad is very comfortable. I hardly noticed it even after four hours of riding along country lanes, fireroads and forest singletrack. I always think that if you become aware of an item you are wearing, it suggests something is wrong. If it is ‘anonymous’, then that is a ‘good thing’! Anyway, I digress. 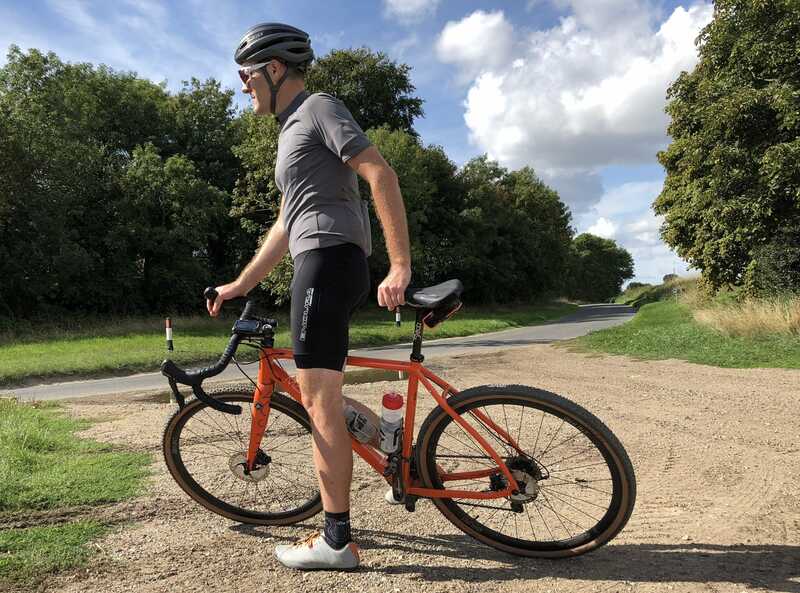 The pad has excellent wicking properties, while gel inserts give enough cushioning to cosset your undercarriage during long rides without being bulky or obtrusive. The 600 Series pad is up there with a number of premium pads we have tested. 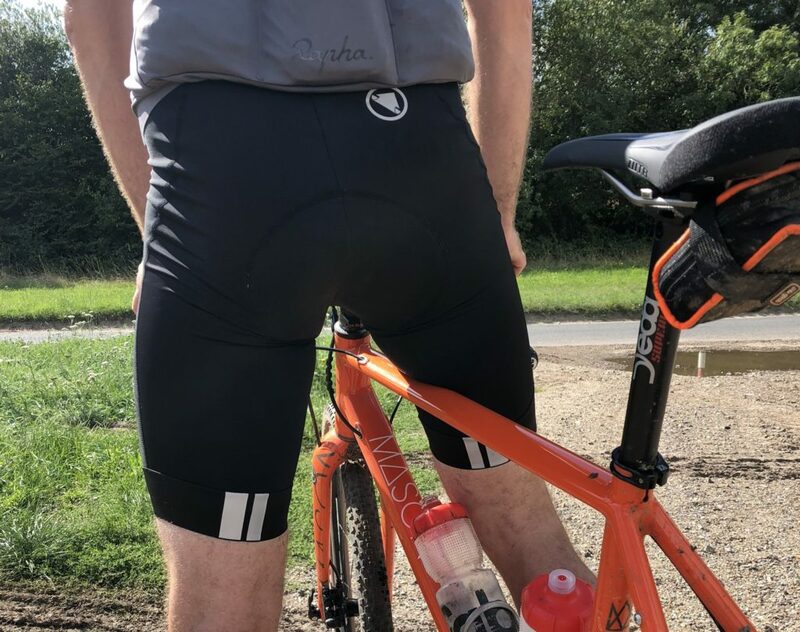 The Lycra short has wider than average silicone grippers. They stop the legs riding up, without sacrificing comfort or freedom of movement. I like this because you can slip a gel up your leg and be sure it will still be there when you need it! Generous sized silicone grips on the legs are a great feature. 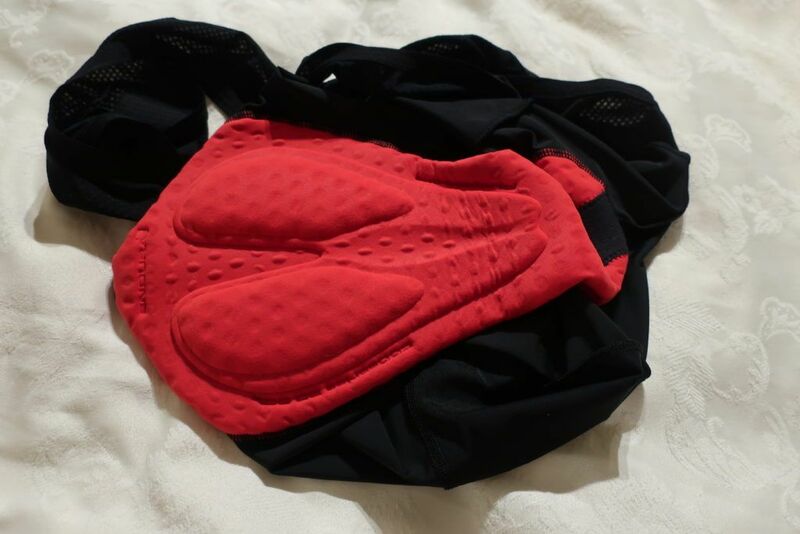 Flatlock stitching prevents any chaffing or irritation and, just like the pad, the fabric quickly wicks any sweat away from the skin. My only niggle is that the washing instructions label irritated me to a degree that I started to wonder whether I had a bit of foliage, or worse, a bug down my shorts! Very careful removal of the ticket with some sharp scissors has since resolved this little issue. Those pesky, itchy labels prior to getting the snip! 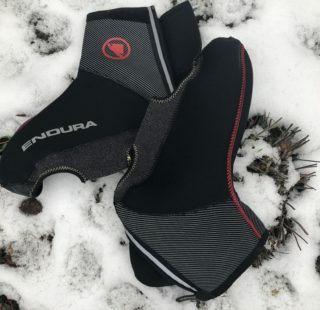 On each leg there are two prominent Endura logos in white, and an additional logo on the rear. Nothing too shouty, but it would be nice if a more stealthy version was available. Black on black is a good look! Of more importance, are the reflective double stripes on the rear hem of each leg. These are large enough and bright enough to get you noticed by drivers. Reflective detailing on the hem is a welcome addition. Moving upwards, the bibs have wide, stretchy straps ,which are very comfortable. The back of the straps is fully enclosed. 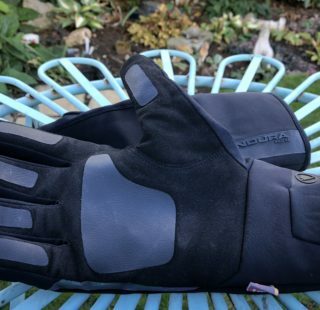 Although very breathable, this could prove a little too warm on hot days. Nevertheless, it wasn’t an issue during the 18-20C temperatures while the shorts were on test. 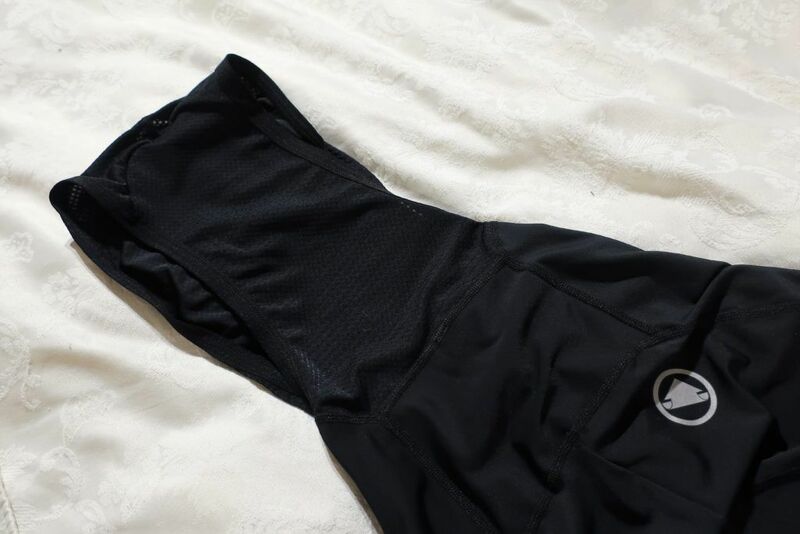 The overall quality of the FS260-PRO bib shorts is very impressive. The enclosed back on the FS260-PRO straps is comfortable and supportive, but can prove hot on warmer days. The FS260-PRO shorts retail at £84.99. 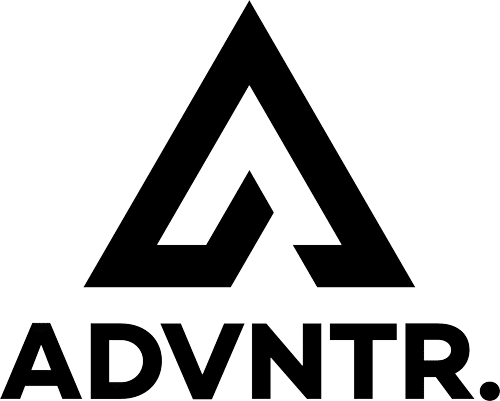 At this price point they are in the most competitively fought sector and they are up against stiff competition. 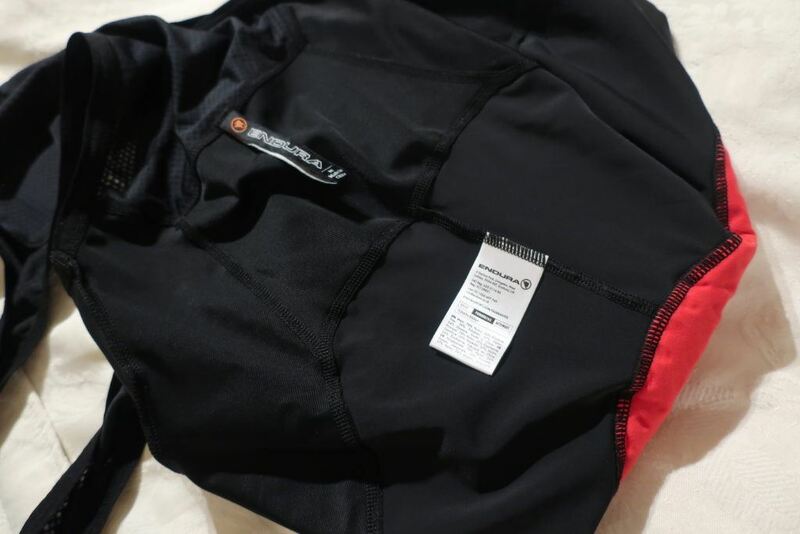 Having said that, they are still cheaper than an ADVNTR favourite, the £100 Rapha Core bib shorts. 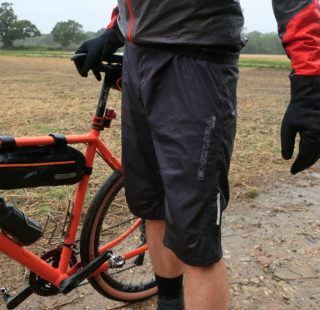 I reckon Endura are right on the money here and their shorts match Rapha for comfort. 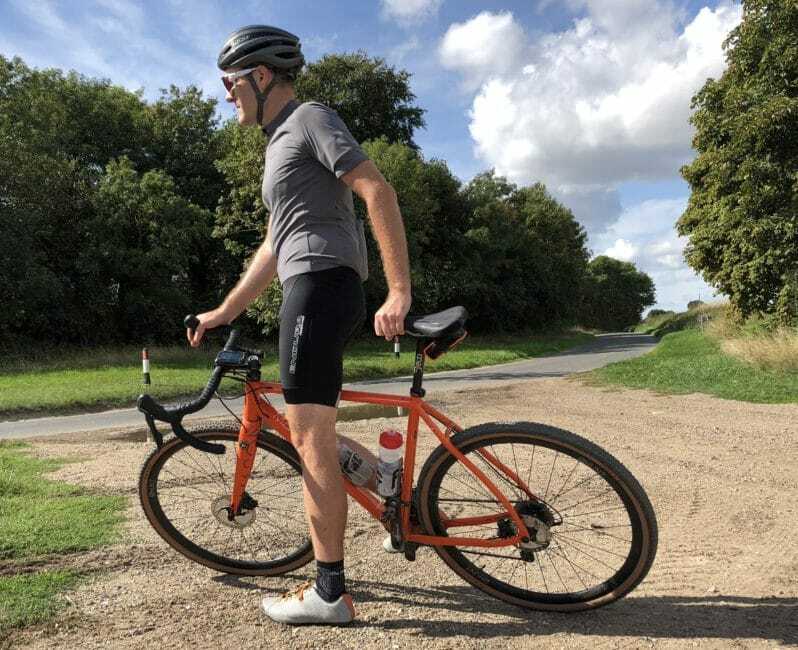 To summarise then, the FS260-Pro is a well specced and comfortable short that should be on your shortlist this year.